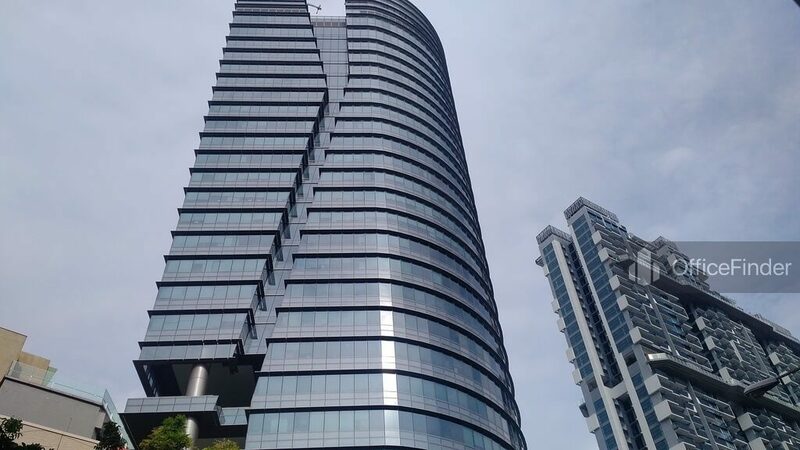 Westgate Tower is a Grade A office building located at the west region of Singapore. The building is situated within the Jurong Gateway, the largest suburban commercial centre in Singapore. Westgate Tower is a 20-storey office block of a mixed use development comprising a 7-storey retail podium. Completed in 2014, the building offers premium office space with a net lettable floor area of 304,965 square feet. 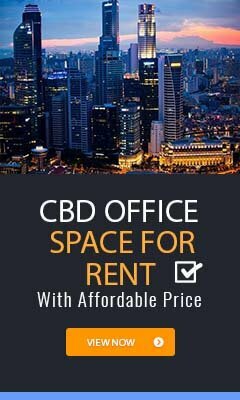 Each office space come with Grade A specifications such as high ceiling, column free layout, raised floor system and large windows for maximum natural light. 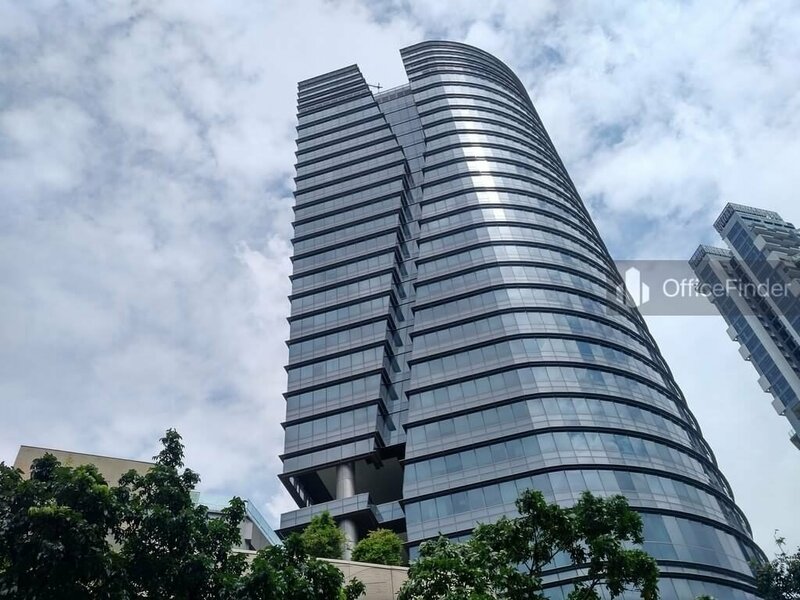 Combining its excellent specifications and affordable rent, office space for rent at Westgate Tower is a natural choice for companies seeking a business location outside the Singapore CBD. Westgate Tower is conveniently accessible via the Jurong East MRT Station and various bus-stops with close proximity to the building. it is also well served by the Ayer Rajah and Pan Island Expressway. Westgate Tower is situated in a convenient location, close to a wide array of amenities. 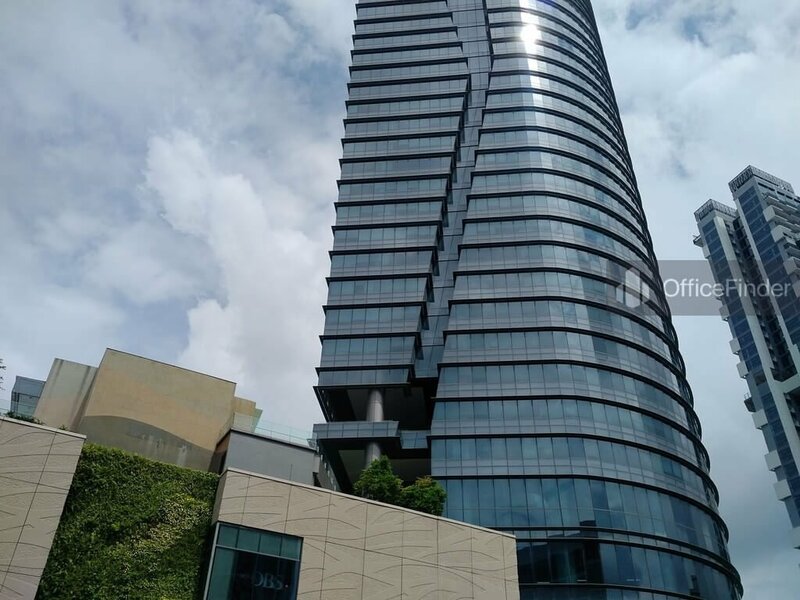 These include fitness centre, meeting facilities, hotels, banks, childcare, pre-school centres, food centres, and eateries together with a wide selection of retail and dining options within the building, neighbouring JEM, IMM, J-Cube and etc. 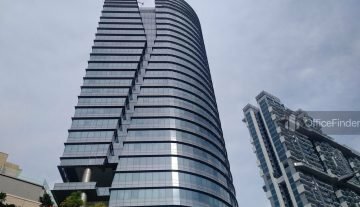 Some of the other office buildings near to Westgate Tower include JEM Office Tower and JTC Submit. 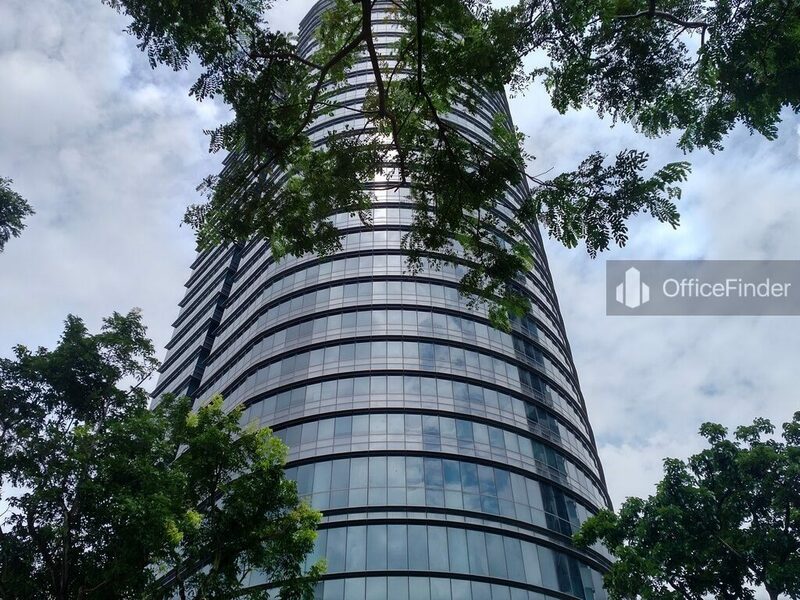 For enquiry on office space for lease at Westgate Tower, please leave a message using the Enquiry Form.